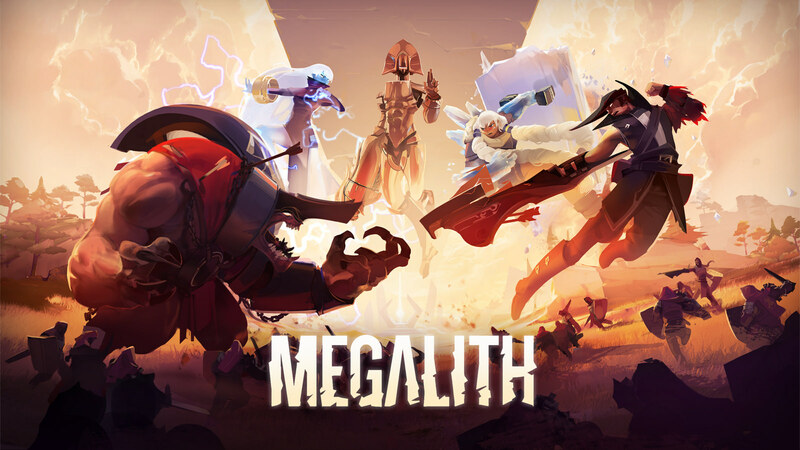 Disruptive Games’ Megalith is an exciting player-versus-player (PVP) VR hero shooter that will launch on January 8, 2019, with a free trial version available exclusively at PlayStation Store starting November 13, alongside its discounted digital pre-order. Players will be able to jump in and experience thrilling battles as massive characters unleashing powerful abilities go head-to-head to walk away with the victory. A hulking tank-style minotaur called ‘Taur’ and a golden creature named ‘Cypher’. A hero named ‘Aurora’, who could throw lighting and hover high in the air to get a better vantage point above enemies. More heroes are available to play. Each hero has one primary ability, three secondary abilities, and one ultimate. Thanks to a free locomotion system letting you move using controller-relative smooth forward movement with snap-turn. Pre-order at PlayStation Store to immediately unlock all Titans available during the trial, exclusive epic skins and an Avatar pack for each of the starting five Titans, and one additional DLC Titan included at launch.